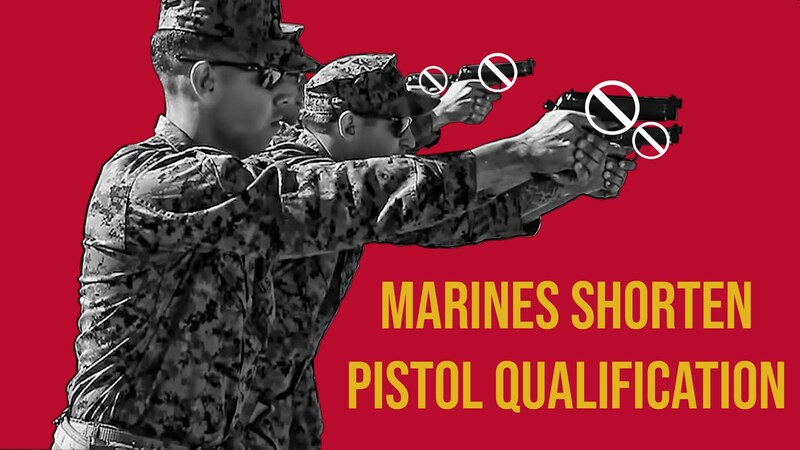 What would inspire the Marines to alter their pistol qual course and make it shorter? Are Marines spending too much time on the range? Are they “wasting” ammunition? Believe it or not, Paul has some thoughts on the matter. During our Brownells Bullet Points, Professor Paul will discuss an extremely important topic; firearms safety training for young people. A recent tragic event once more shines a light on the importance of good training for our kids. For this week’s SOTG Homeroom from Crossbreed Holsters, we consider the dangers of carrying naked guns. Yet one more instance of negligence took the life of a man carrying a gun. We can definitely learn from this instance and take steps to prevent it from happening again. A 15-year-old has died after an accidental shooting at a gun range in eastern Iowa. The Lee County Sheriff’s Office says this was an accidental, self-inflicted gunshot wound, and no foul play or negligence is suspected. “Justin had a potential to, you know, in our eyes, and a lot of people’s eyes, to be the next Garth Brooks,” Triple Threat’s Mark Atherton told ABC 11. The Corps is pushing a new sustainment pistol course that will speed up the annual qualification and shorten the amount of time Marines spend at the range. The new sustainment course of fire for the Combat Pistol Program will have fewer training blocks and require 100 rounds of ammunition less than the normal course of fire for the annual program, according to an administrative message published Monday. Prior to the announcement of the new sustainment pistol qualification course, Marines had five blocks during their annual qualification and 200 rounds of ammunition per Marine. The new sustainment course shortens the qualification process to three training blocks and 100 rounds per Marine.